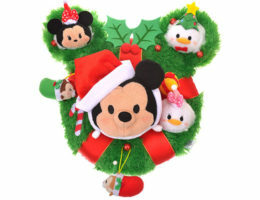 Tsum tsum bag. 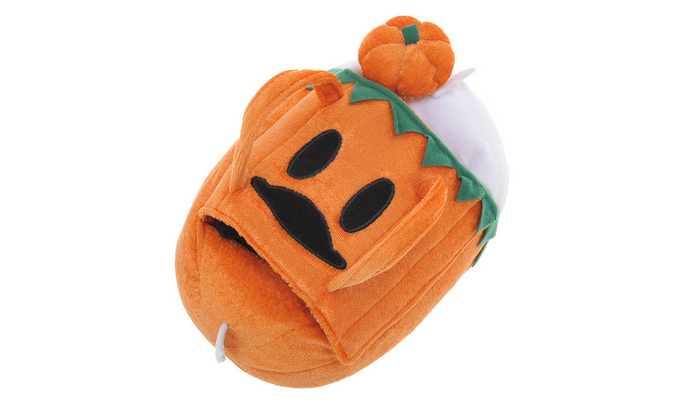 Currently only available in Japan. 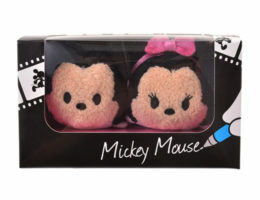 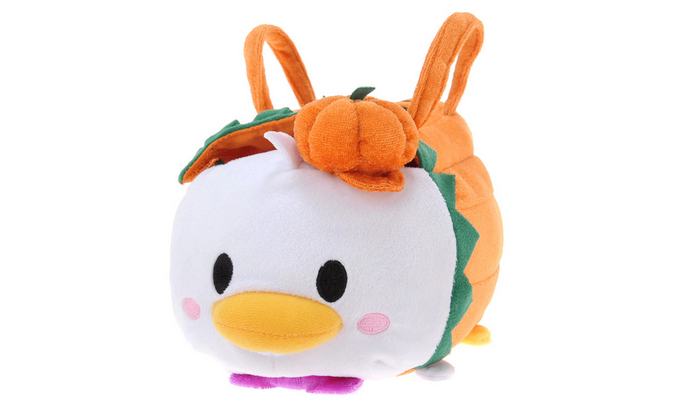 Daisy Duck is available as a Tsum Tsum plush bag. 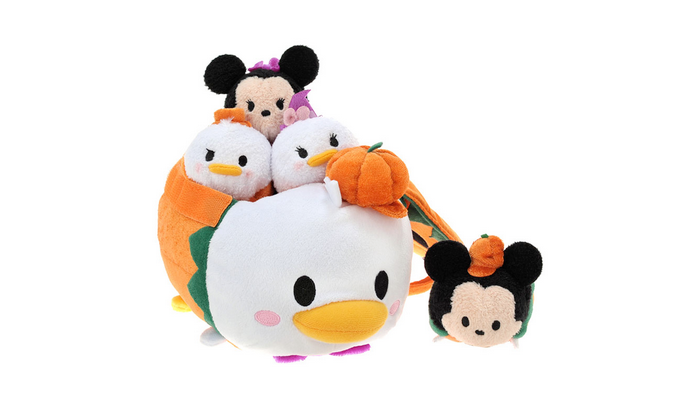 The bag holds four small Tsum Tsums. 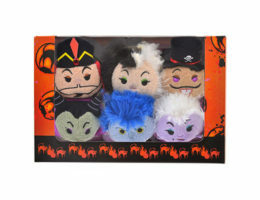 Found in the Halloween collection.